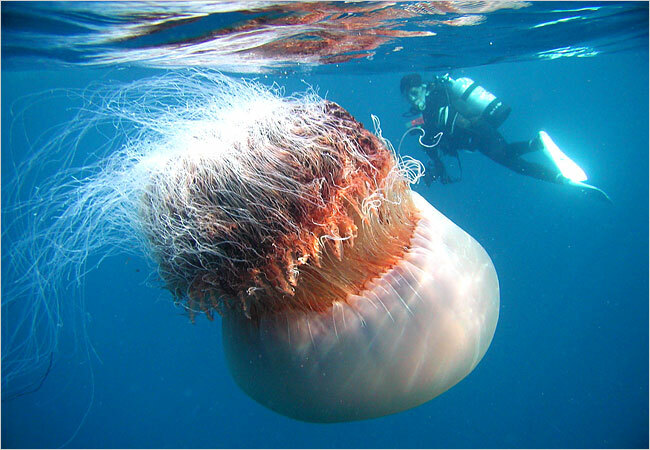 Cnidarians are distinguished by their jelly like bodies and are composed of nonliving gelatinous matter called mesoglea suspended between two layers of epithelium. These animals have two body forms, one with mobility and one without. Both the swimming medusa and the sessile polyp display radial symmetry. 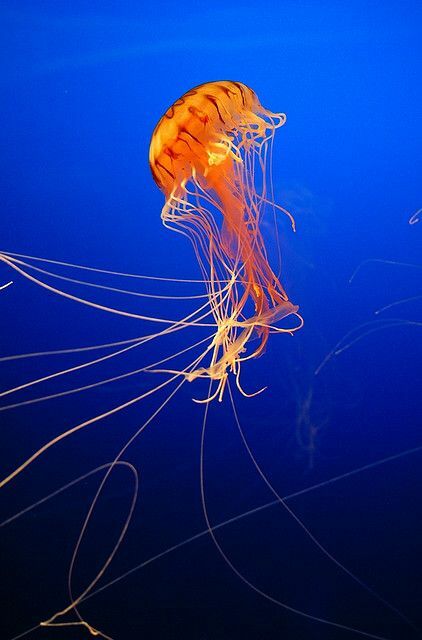 Cnidarians are classified into four main groups; Anthozoa, Scyphozoa, Cubozoa, and Hydrozoa. Feeding is similar in both forms. A mouth is surrounded by tentacles layered with specialized cells called cnidocytes. Cnidocytes or “nettle cells” fire like harpoons and are used mainly to capture prey. 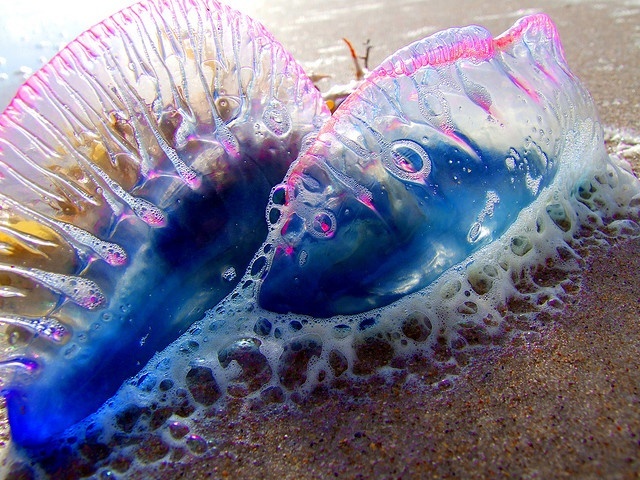 Cnidocytes can only fire once and then must be replaced, All cnidarians can regenerate to allow for reproduction (asexual) and recovery from injury. There are three know types of cnidocytes; Nematocysts which inject venom using a barb, spirocysts which entangle prey by use of a sticky secretion and ptychocysts which are used for protection not the acquisition of prey. Species obtain nutrients in many different ways, some use predation, some use absorption, and other filer feed. Most, however, obtain the majority of the required nutrients through predations. The majority uses their cnidocytes to capture prey, a chemical indicator triggers by the release of fluid from the injured prey tells the tentacles to pass the food along to the mouth.The best part about cnidarians is that they are sea turtles favorite treat!